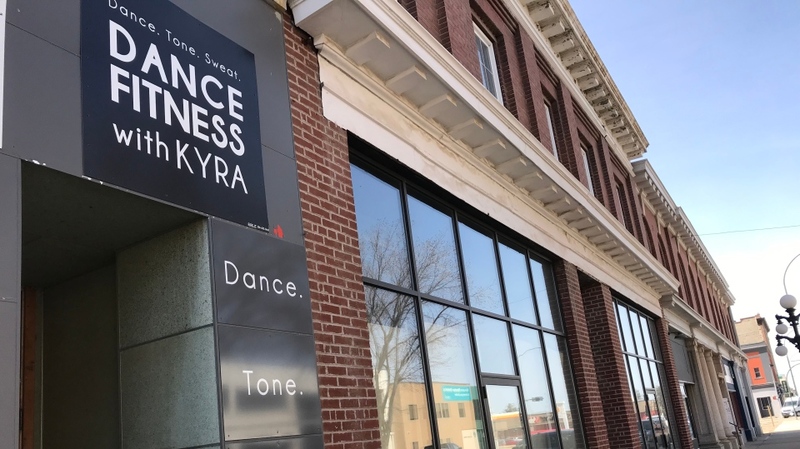 A dance studio in Moose Jaw that has been the target of multiple noise complaints has decided to move. 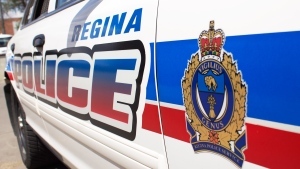 Dance Fitness with Kyra is facing several noise bylaw charges. Canadian rocker Burton Cummings lives near the studio, and it’s alleged that he is one of the complainants. The owner of the studio, Kyra Klassen, confirmed to CTV News on Friday her company will be moving. "For both parties sake, we just felt like it was a good opportunity to try to be a friendly neighbor and a nice neighbor and take that step," Klassen said. The studio is moving to a new location at 244 River Street and hopes to be open again on May 1. Klassen says the new studio will have twice the space and is in an industrial area with no residential neighbours. 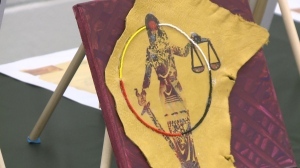 "This issue exposed a gap in our bylaws that maybe didn't properly address mixed use buildings and the potential complaints that could arise out of those," Craig Hemingway with the City of Moose Jaw said. Moose Jaw’s executive committee has asked administration to go forward with a consultation on potential changes to noise bylaws following a council meeting last month.